Among the panel’s recommendations are for a review of the law that governs the USOC, and for the USOC to use its authority to more actively protect athletes. 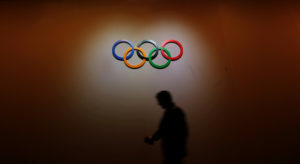 It included instructions to panels that deliver sanctions that included “the effect on the USOC’s reputation” as one of the factors consider when deciding on penalties. That bullet point has since been removed.